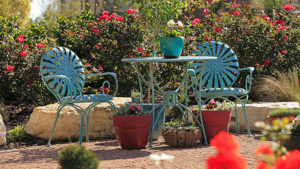 Who doesn't want a kaleidoscope of color in their yard? Kaleidoscope Abelia has something for everyone! 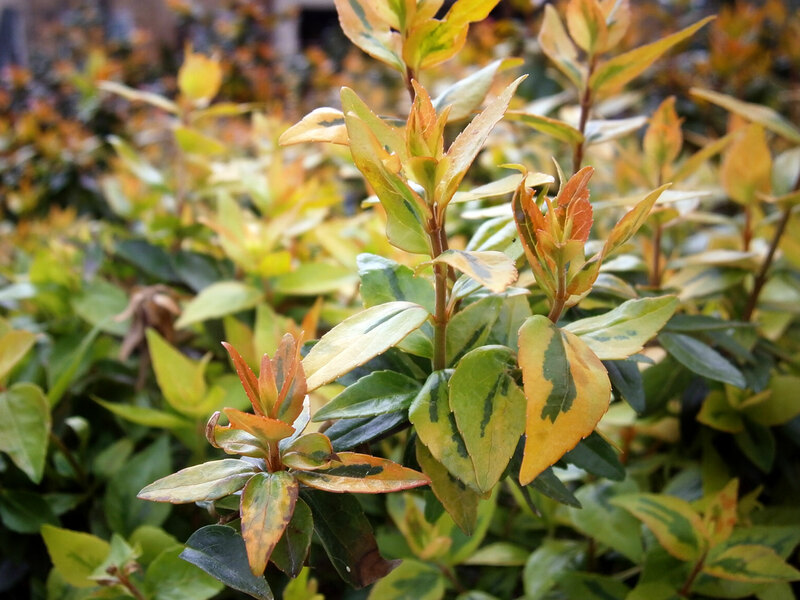 There are lots of different types of Abelia, but what makes this one so special is its vibrant tricolor foliage. New growth has an orange tinge to it which then turns to a variegated lime and dark green. In autumn, foliage turns shades of deep yellow, orange and red. Plus it blooms! Light pink buds turn into white tubular flowers that appear spring through fall. Kaleidoscope will also fit into most any garden. It's a small shrub, getting to about 3 feet tall and spreading 3 or 4 feet in width. Planting in full sun will encourage the best foliage color, but this plant can also grow in shade. Still want more? Okay then, try: heat resistant, drought tolerant once established, attracts butterflies, deer resistant (not deer proof! ), pest and disease resistant. The Kaleidoscope variety makes a great accent plant and can even be grown in containers. Pick one up at The Garden Center this spring!